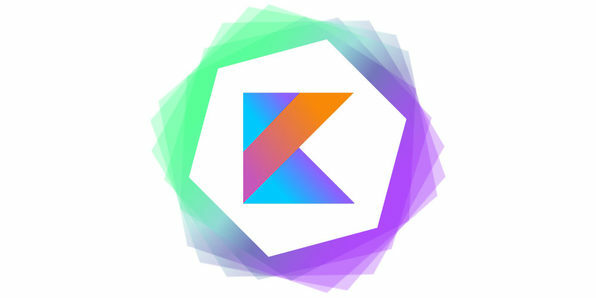 Expressive, concise, and powerful, Kotlin is the development language you'd be foolish to skip over if you're planning on developing for Android. 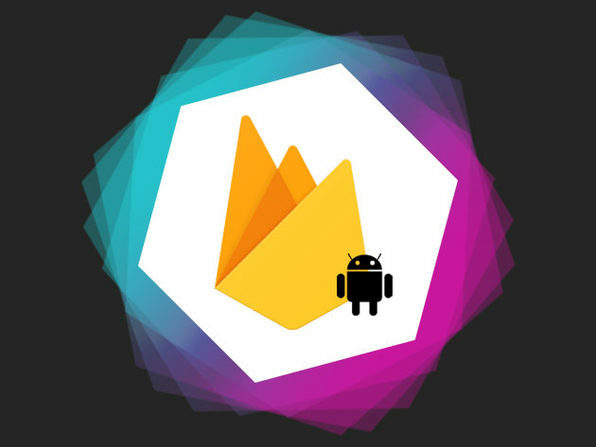 This course takes a practical, project-based approach to getting you up to speed with Kotlin, even if you're a complete beginner. 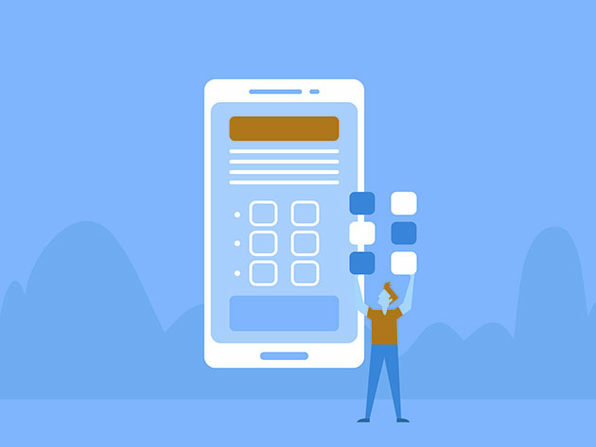 Starting with the essentials, this course walks you through variables, strings, collections, and other programming foundations. 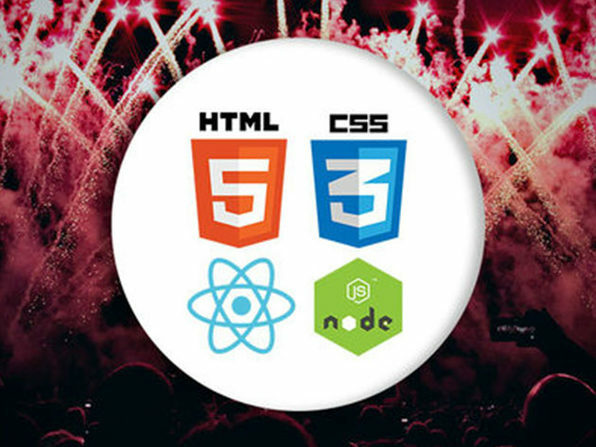 Then, you'll follow along a number of hands-on projects as you dive into creating reusable interfaces, designing for multiple devices, and even buildng a fully functional Slack clone.